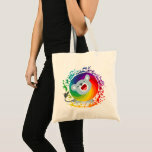 Cute Cartoon Rainbow White Lion Tote Bag Cheerful Madness!! Cute Cartoon Rainbow White Lion Tie Cheerful Madness!! 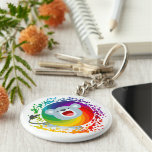 Cute Cartoon Rainbow White Lion Keychain Cheerful Madness!! Cute Cartoon Rainbow White Lion Pinback Button Cheerful Madness!! Cute Cartoon Rainbow White Lion Mug Cheerful Madness!! 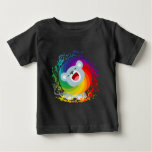 Cute Cartoon Rainbow White Lion Baby T-Shirt Cheerful Madness!! 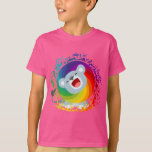 Cute Cartoon Rainbow White Lion Children T-Shirt Cheerful Madness!! 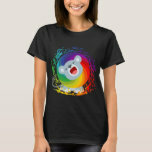 Cute Cartoon Rainbow White Lion Women T-Shirt Cheerful Madness!! 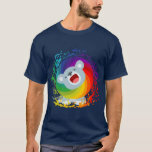 Cute Cartoon Rainbow White Lion T-Shirt Cheerful Madness!! 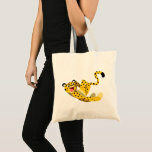 Cute Running Cartoon Cheetah Tote Bag Cheerful Madness!! 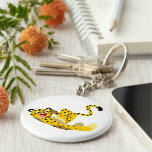 Cute Running Cartoon Cheetah Keychain Cheerful Madness!! Cute Running Cartoon Cheetah Pinback Button Cheerful Madness!! 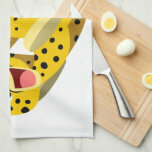 Cute Running Cartoon Cheetah Kitchen Towel Cheerful Madness!! 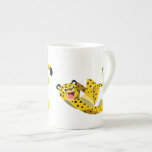 Cute Running Cartoon Cheetah Mug Cheerful Madness!! 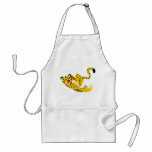 Cute Running Cartoon Cheetah Adult Apron Cheerful Madness!! Cute Running Cartoon Cheetah Soup Mug Cheerful Madness!! Cute Running Cartoon Cheetah Tea Cup Cheerful Madness!! Cute Scooter-Riding Cartoon Pig Tote Bag Cheerful Madness!! Cute Scooter-Riding Cartoon Pig Keychain Cheerful Madness!! Cute Scooter-Riding Cartoon Pig Pinback Button Cheerful Madness!! 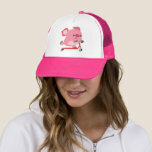 Cute Scooter-Riding Cartoon Pig Trucker Hat Cheerful Madness!! 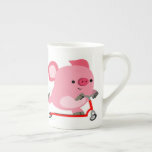 Cute Scooter-Riding Cartoon Pig Tea Cup Cheerful Madness!! 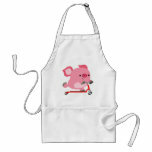 Cute Scooter-Riding Cartoon Pig Adult Apron Cheerful Madness!! Cute Scooter-Riding Cartoon Pig Can Cooler Cheerful Madness!! Cute Scooter-Riding Cartoon Pig Metal Lunch Box Cheerful Madness! !